One of the coolest features of Notepad++ is you can find all matches (occurrences) of a pattern in a file in a list. 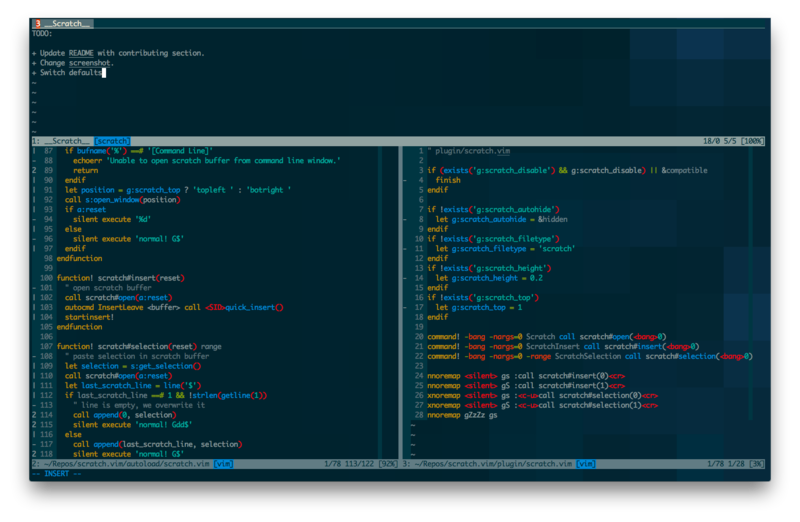 Here are some ways to do the same in vim, sans any external plugin. Use <Up> and <Down> keys to navigate the list, <Enter> to select a match. Traverse the matches in the open file using <n> and <N> the regular way. Note that you can replace vimgrep with normal grep. This will increase one step (lists on the console first) but works almost the same way. 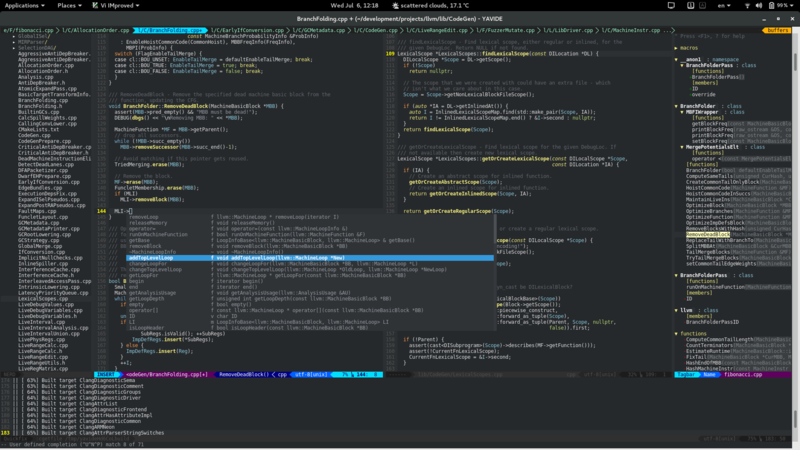 Navigation is similar to that in vimgrep. Note that grep got its name from this command sequence! 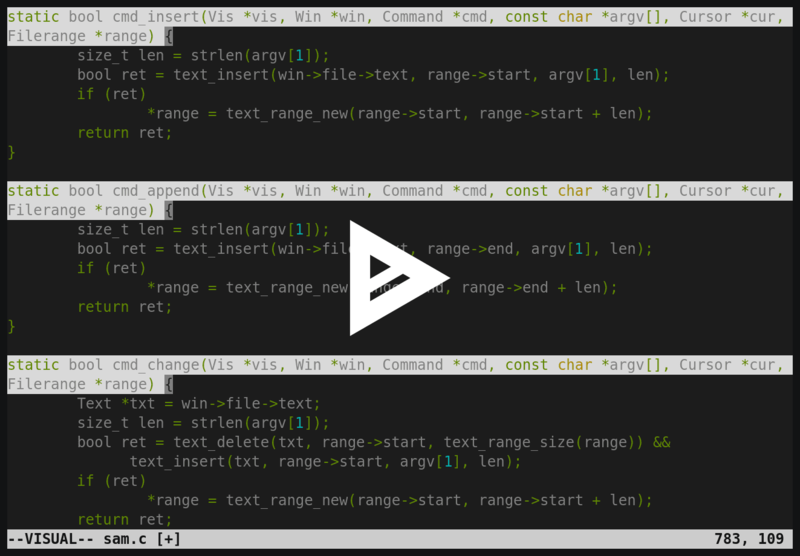 Are you a vim fan who loves customization tips or plugins to make it more power-packed? 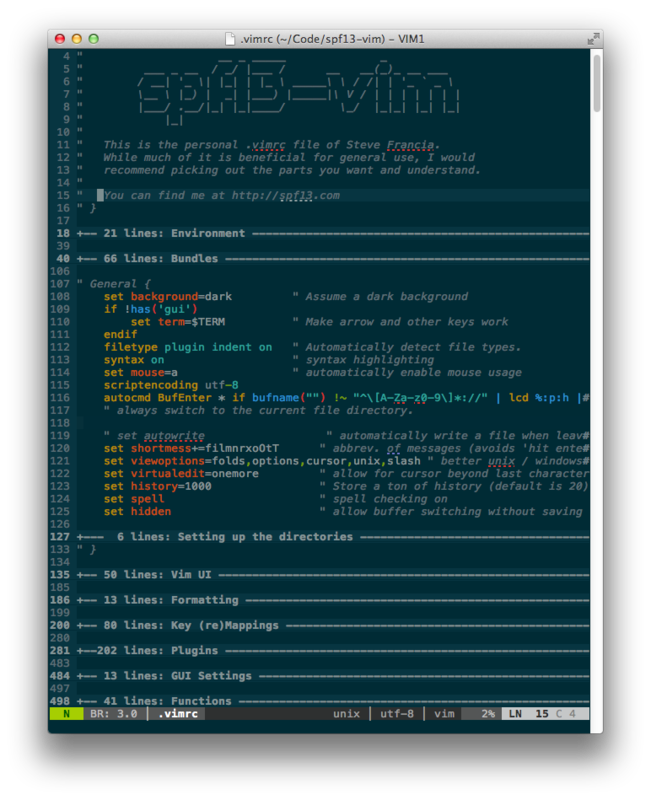 spf13-vim is a custom vim distribution that might exactly be the thing you are looking for. Custom configuration for ~/.vimrc and suited to programming. Well organized into sections with labels and comments. Centralized swap and backup files. Fixes common typos like :W, :Q etc. Setup the interface to make use to vim’ power features. Don’t worry! It will backup your existing configuration. Open the file in vim and before quitting press :X in command mode. Note that after setting the password (or key) you must apply it using :w before you quit. vim will ask for the password every time you open the encrypted file. You will not be able to view the original contents of the file using any other external editor either. If you enter the wrong password while opening the file in vim, you will see gibberish content. In the latest versions of vim (mine is 7.4.52) saving the file in this state does not corrupt the original content. While editing, the text in the swap file, undo file, and backup files are also encrypted; however, the text in memory is not encrypted. The intent of a vim scratch buffer is to provide a temporary area to store or edit text which gets discarded when you exit vim. The buffer will be retained as long as the vim session is on. Even if you are a heavy user of vim copy paste registers, the scratch buffer comes in handy to deal with reminders or code snippets you want to refer to later. There was a old plugin that does this. However, it’s not being maintained for 4 years (at the time of writing). Mappings for note taking and selection pasting directly into the scratch buffer. :Scratch opens the scratch buffer window using top 20% of the screen (configurable via g:scratch_height and g:scratch_top). The window automatically closes when inactive. The contents will be available the next time it is opened during the same session. gs in normal mode opens the scratch window and enters insert mode. The scratch window closes when you leave insert mode. This is especially useful for quick notes. gs in visual mode pastes the current selection (character-wise, line-wise or block-wise) into the scratch buffer. gS in normal/visual mode clears the scratch buffer before opening it. :help Scratch shows detailed list of configuration options. Auto-closing features require hidden to be set (and can be disabled via the g:scratch_autohide option).